Time for a re-think on your web design? If your website is dated and not doing much in terms of generating new leads, it’s definitely time to re-visit your site design and functionality. Working with clients based primarily in Suffolk and Cambridge, we build websites powered by the globally renowned WordPress CMS platform. At the last count this CMS (Content Management System) was powering almost 40% of the internet! WordPress offers excellent value for money. 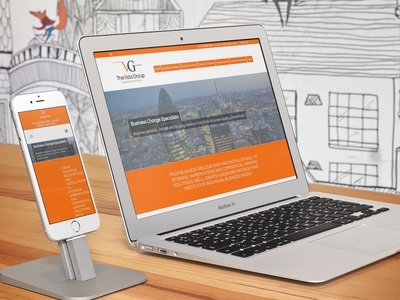 It’s easy to use and also completely mobile responsive, so whatever your visitors are searching on, be it desktop, laptop or tablet your new website will look great! Once we’ve designed and built your new website, we’ll show you how to take control of it. With some simple WordPress training you’ll be able to easily update and amend your own website. If you’d rather get on with the running of your business and leave that to us – no problem! We offer website care plans, giving you the peace of mind that your WordPress website is in good hands – and always looking and performing at its best! We understand that choosing the right web designer to work with can be daunting and confusing. No need to worry though, because we’ll guide you painlessly through the whole web design process. From the initial chat about your business and what you want to achieve from your shiny new website; to helping you source images and writing content. Finally we’ll carry out that all important SEO (search engine optimisation) so that all those lovely new customers can find you! 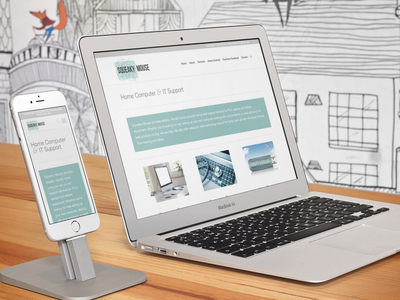 Squeaky Mouse approached us to re-design and build their existing website which had been built a few years earlier. The site had been written and built by their technical team and wasn’t very welcoming in terms or content, look and feel. We were asked to re-design and re-fresh the site, in addition to writing new, user friendly content with a non-technical slant. 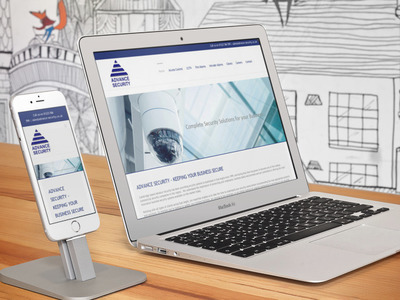 Having worked with Finn Jordan for a number of years providing SEO & Website Management services, we were delighted when they approached us to manage their new website design and build. Finn Jordan Beauty . Hair is a wonderfully welcoming salon in the centre of Cambridge, and their existing website was not doing them justice. Working closely with FJ we designed a new website which showcases the salon and their wide range of services beautifully. It also consistently ranks highly on page one of Google for their key search terms. Part of The COEL Group, COEL Maintenance provides a full commercial and residential building maintenance service. Their existing website was looking rather dated and following a company re-brand did not represent the Group as a whole. We were tasked with designing, building and optimising their new website in line with their new corporate branding. The brief was to create a site which would appeal to their target markets and continue to bring in leads. The Vista Group had been operating with four different websites, promoting each of their service offerings. They were keen to consolidate these into one new website to represent The Group. The client also wanted their new website to incorporate their updated branding and portray a more professional image. Pro-finish Decorators were looking for a Suffolk based web design company to help them grow their business. 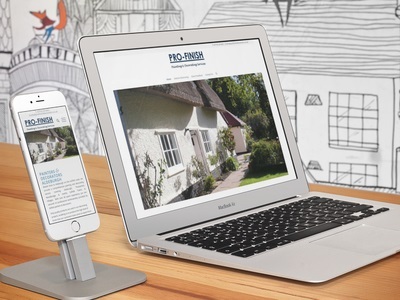 As a small business which had relocated to the Suffolk coast, the proprietor recognised that he needed an online presence in order to promote his business to the local community. He also understood the importance of SEO to enable him to compete with already established businesses in the area. The new website has been a great success – paying for itself through business generated within the first two months of launch! Advance Security came to us via a referral from an existing client of ours. They were unhappy with the look of their website and were paying for expensive SEO services which weren’t getting them results. Working closely with Advance Security we designed and built a new WordPress website which not only looks great, but also appears on page one of Google for their key search terms. Would you like a FREE Website Health Check? Request your free website audit below to see any problems and errors on your existing website. Got a new website project you’d like to discuss? Complete the form below & we’ll be in touch!